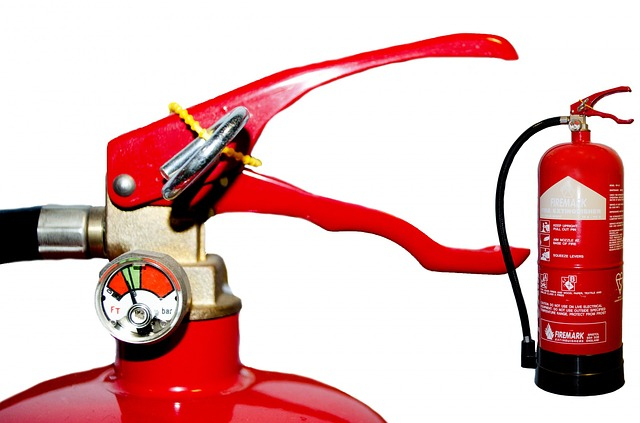 This course is designed to train personnel in the use of fire extinguishers and how to identify various types of fires and what to use to extinguish them. Some basic do's & don'ts of First Aid are also discussed. 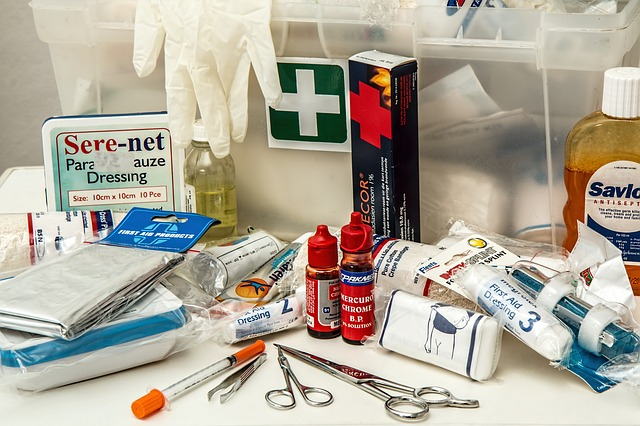 Note: This course is not intended to be a substitute for proper First Aid instruction. Each candidate must inspect and demonstrate proper use of a fire extinguisher. proper use of a fire extinguisher.